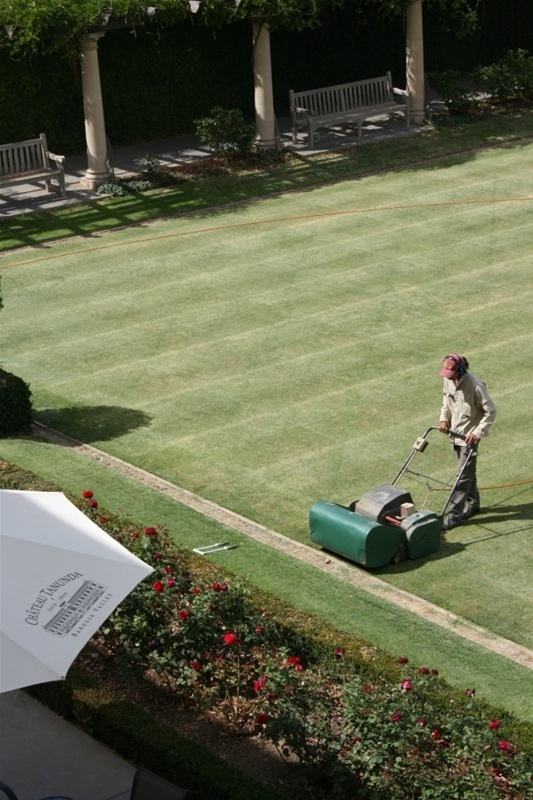 Removal of a further 3,000 tonnes of concrete made way for the creation of a competition standard croquet lawn, adding to the Château’s eclectic sporting theme. 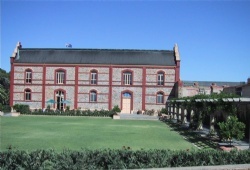 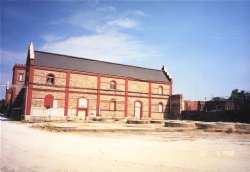 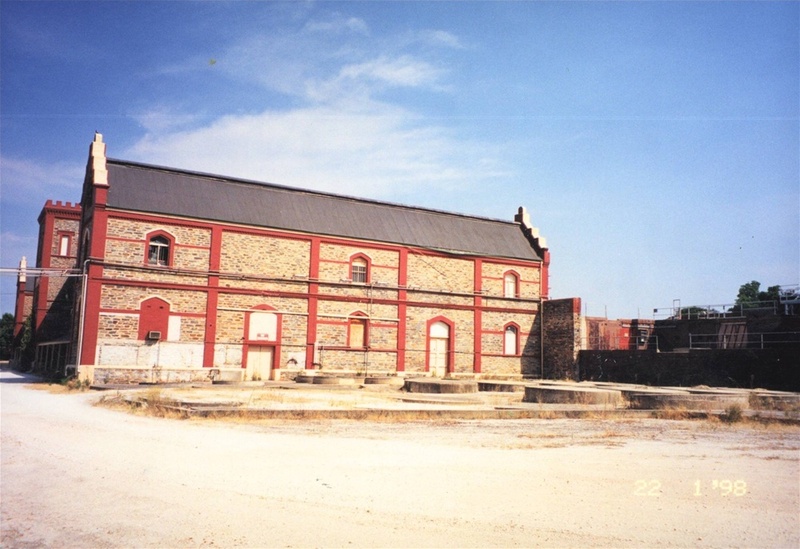 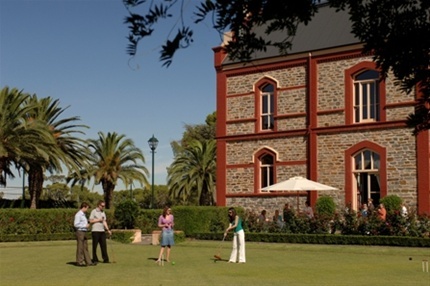 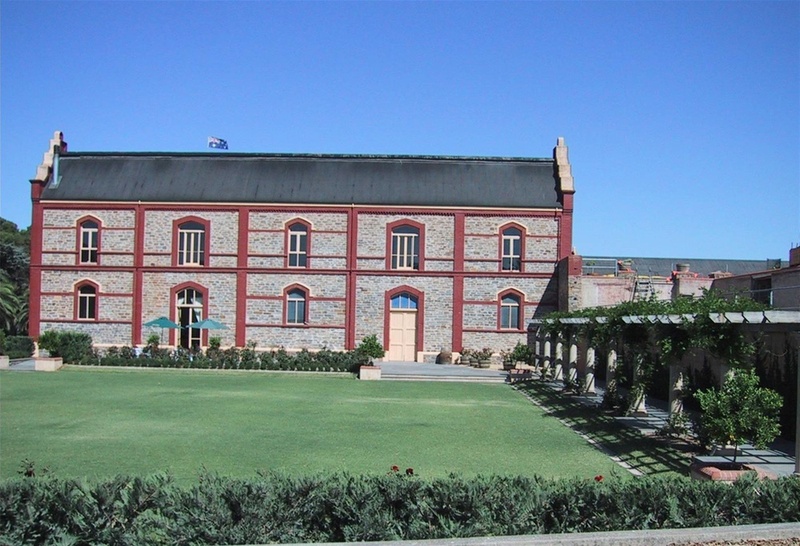 The first Château croquet tournament took place in the Spring of 2002 in conjunction with the South Australian Croquet Association. 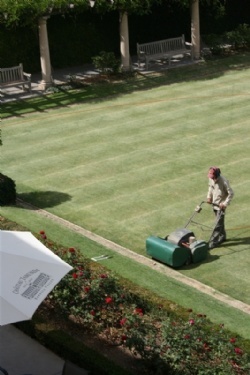 The croquet lawn is frequently used by visitors to the Château.